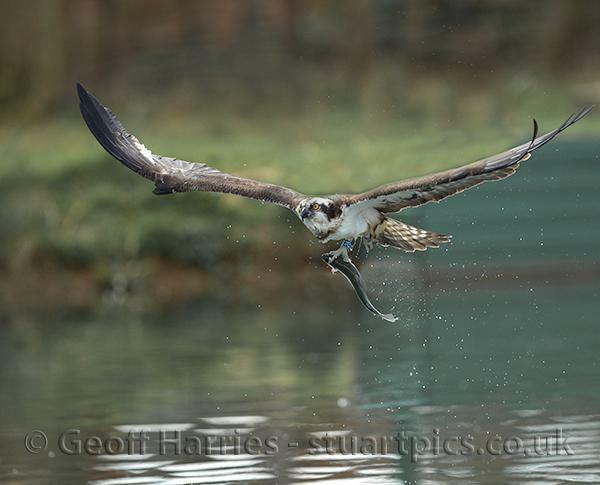 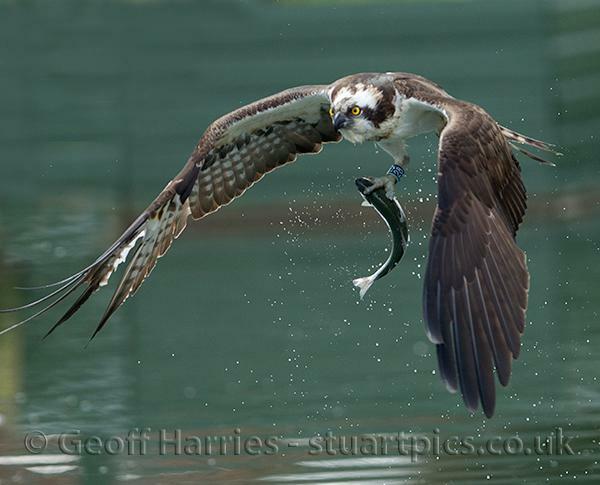 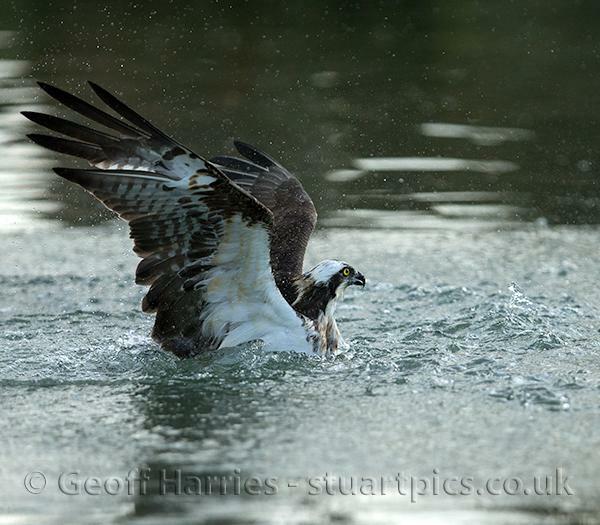 Osprey images taken at Horn Mill Trout farm during Wednesday and Thursday this week. 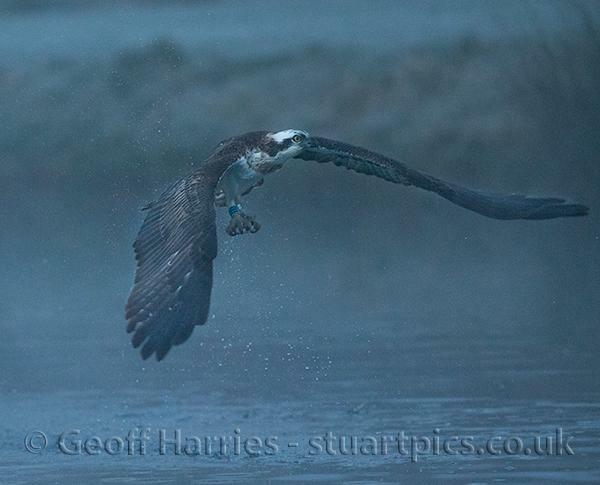 Both days started with a freezing mist and the first birds came in at 06.30 before sunrise, see the blue images. 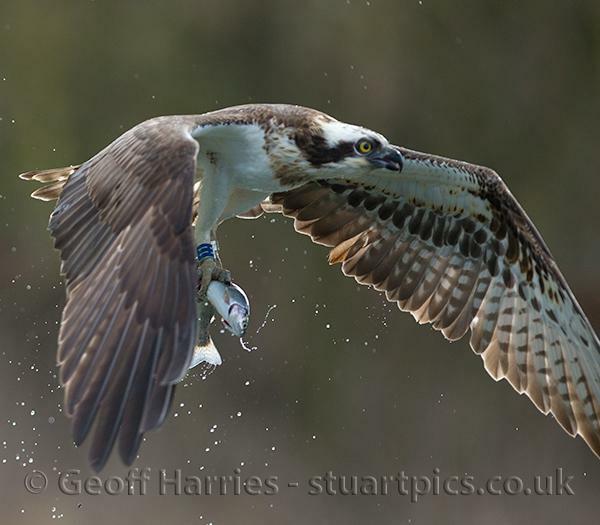 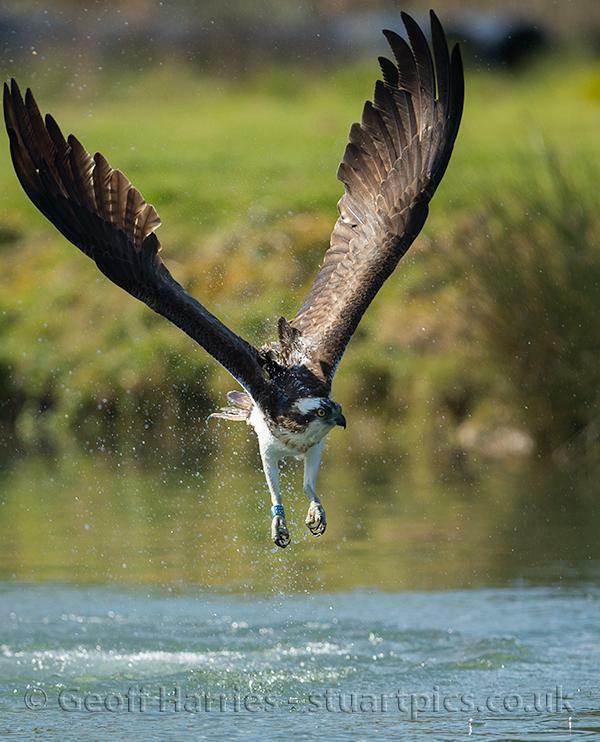 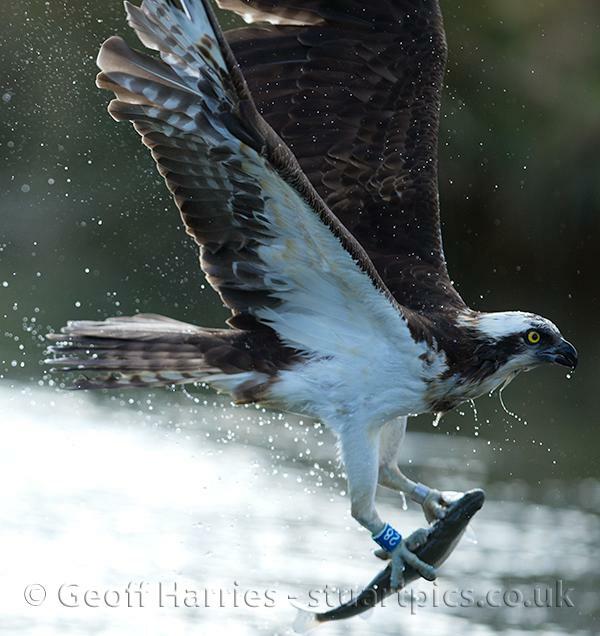 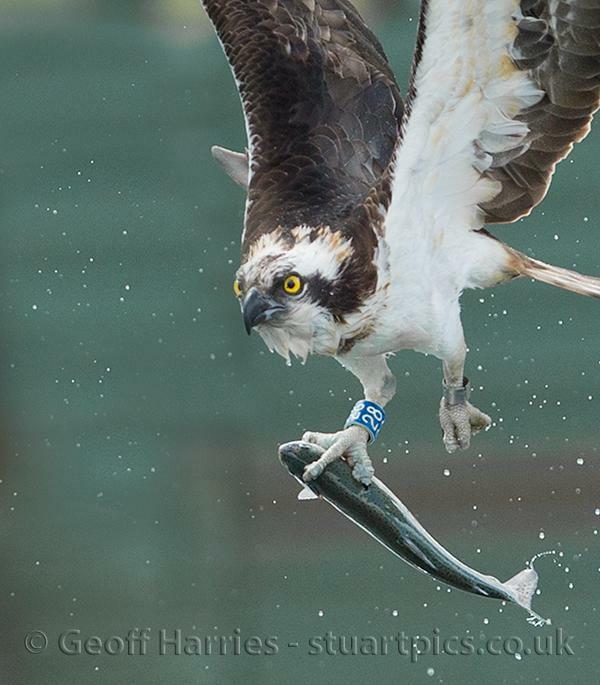 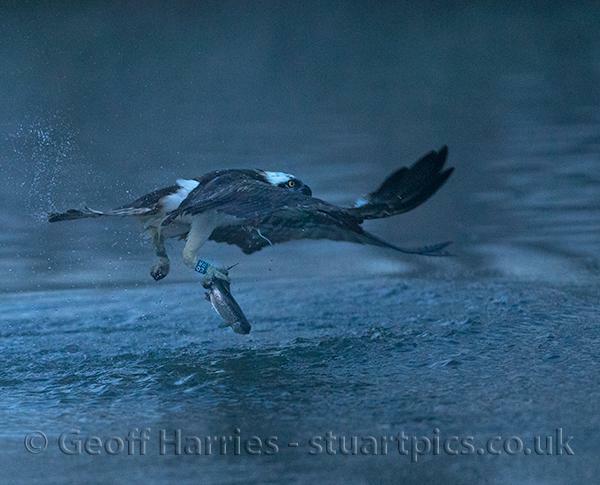 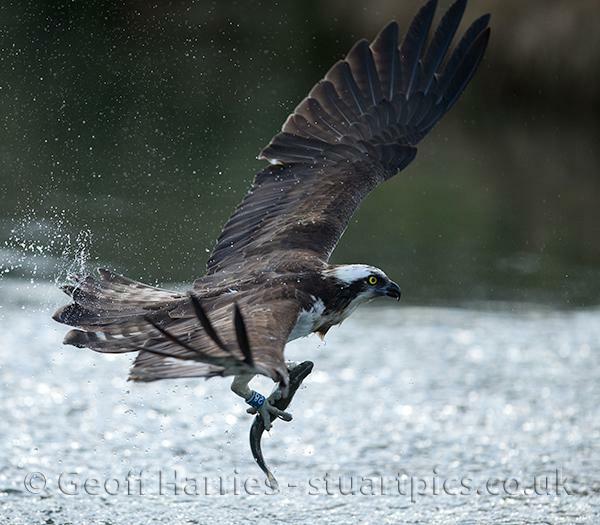 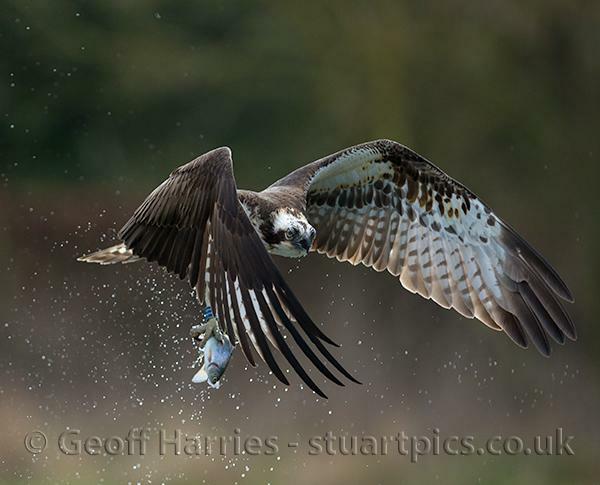 It was wonderful to experience these ospreys fishing for the first time after their return from Africa.